Share the post "Grevillea ‘Canberra Gem’ Or Spider Flower – Hardy Exotic Plant For Your Garden"
Drought-tolerant and carefree, Grevillea ‘Canberra Gem’ provide months of color with exotic flowers that are attractive to bees, hummingbirds and gardeners alike. There is a wide diversity in the Grevillea family from large forest trees to small creeping plants. Grevilleas aren’t conifers or pines but members of the Protea family (Proteaceae) and the majority of the 270 species come from Australia. A hybrid of unknown parentage (possibly Grevillea juniperina x Grevillea rosmarinifolia), ‘Canberra Gem’ is a rounded, medium-sized evergreen shrub with fragrant, prickly, needle-like leaves and rose-pink flowers, tubular with four fused petal-like sepals and a protruding style. The short, awl-shaped, bright green leaves are densely borne on ascending, gray-green stems. The plant is very floriflorious, starts flowering early and the flowers carry on for months. Grevillea is a real magnet for bees. This sun-loving, generally pest-free shrub grows poorly in hot damp climates. Soil: Loam, Sand. Acid, Neutral. Well-drained. Not suitable for waterlogged soils. Moisture: Drought-tolerant. Average Water Needs. Propagation: by seed, semi-hardwood cuttings or graft, but the best way to propagate Grevillea ‘Canberra Gem’ is through semi-hardwood cuttings, which can be taken in late June, early July after flowering period. Fertilizer: As with all members of the Proteaceae family, Grevilleas should not be fed with fertilizer containing phosphorus. Generally, they require no soil amendment or fertilizer at all once planted out, as their specialized root systems are able to draw out nutrients from very poor soils. • Prune Grevillea ‘Canberra Gem’ back if needed with sharp pruners in late June, early July after the flowering period. Remove about one third of the plant to maintain a compact shape and prevent the plant becoming straggly. 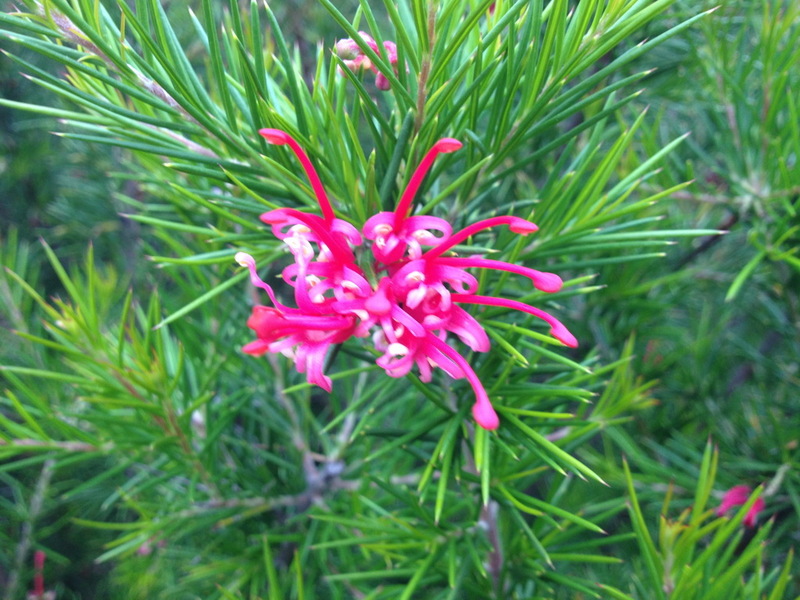 Do you grow Grevillea ‘Canberra Gem’ (Spider Flower) in your garden? What is your experience with this plant? Please share with other fellow gardeners in the comments below! 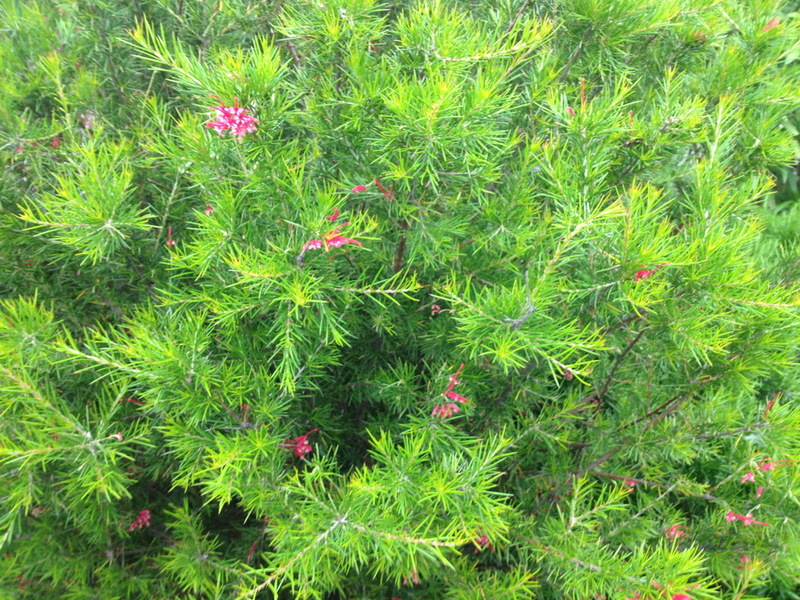 Do you sell Grevillea ‘Canberra Gem’ (Spider Flower) seeds or have plants for sale? You can place your advertisement here. Contact us now!